While your home’s roofing is one of the sturdiest structures in your entire property, it’s isn’t invincible. It still requires care and ample maintenance to keep it functioning well. 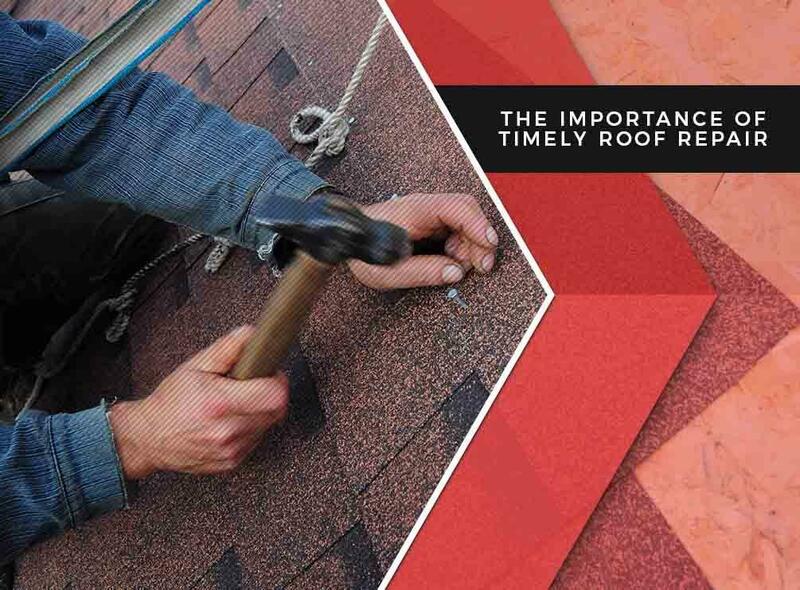 Timely roof repair is always better than repair work after there’s been a problem. Tedrick’s Roofing discusses why. Timely roof repair is any repair or maintenance work you perform as part of your roofing’s general upkeep. Typically, you should do this at least once every two months. The advantage of doing this is you can address roof problems before they become an actual problem. In contrast, reactively repairing your roofing will often cause you more since you’ve waited too long for the once small problem to grow in size and cost. Just comparing the two, it’s obvious that timely roof repair is better; as not only do you prevent problems from happening, this kind of repair doesn’t cost as much, too. Timely roof repair does more than just save you a pretty penny on roof repair; it can also extend the life of your roofing system. Asphalt shingles, for example, have an average life span of 15 to 20 years. In that time, it will experience a lot of physical and elemental damage, cutting its lifetime short. If you do timely repair and maintenance, however, you can lengthen its operation well beyond 20 years because you’re constantly renewing it after every damage. If you want to take advantage of timely roof repair, then you want a professional to do it for you. At Tedrick’s Roofing, we’re a local roofer that specializes in residential and commercial roof repair. You can count on us to do timely roof repair on your property. Give us a call at (877) 212-9355 for more information on our services. We offer professional roof repair services throughout Federal Way, WA.